Why Live in Millcreek? ?The Millcreek area is name for the stream that comes out of Millcreek Canyon and continues west toward the Jordan River. The area has always been popular because of the central location. This area is still close to Sugarhouse, Cottonwood Heights, Murray and Salt Lake City downtown. St. Marks Hospital and Woman's Center is on 3900 South 1100 East, in the heart of Millcreek. 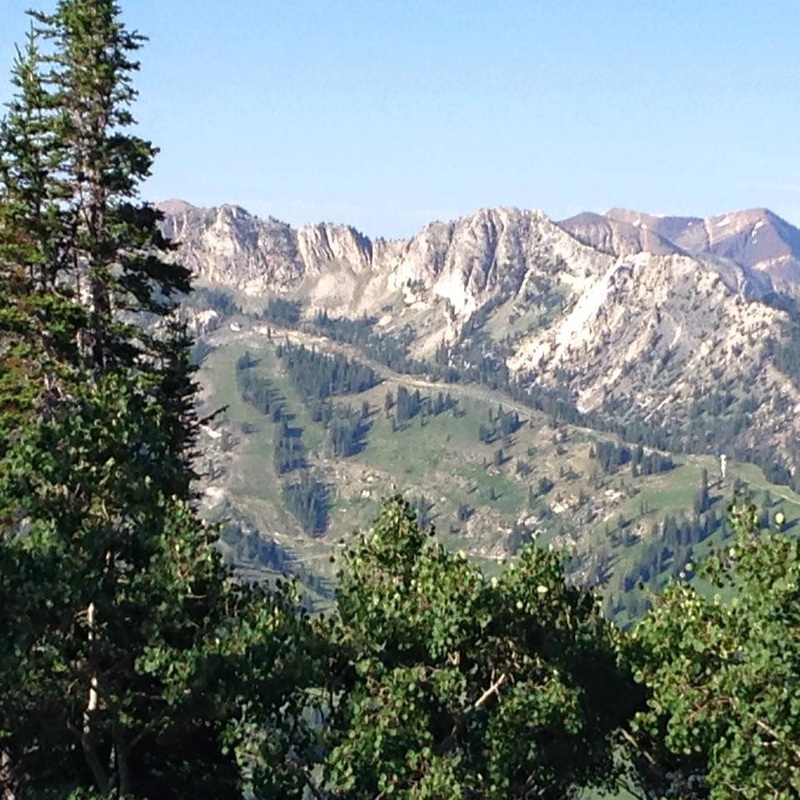 You still have easy access to all the canyons which include Big and Little Cottonwood as well as Millcreek Canyon is just minutes away. The Cottonwood Softball Complex is on 4300 South 1300 East as well as the Lions Swimming and Recreation Center is on 4800 South 1800 East. What Are The Schools Like? The schools are in the Granite School district and Salt Lake City School District which are still rank in the top. There is a lot of parent involvement in the schools. The community is very involved in providing activities throughout the year for the residents. The community council partners with the East Millcreek community council to include everyone in these activities.The Elementary Schools include Morningside Elementary,William Penn, Rosecrest Elementary, and Millcreek Elementary . The Junior High School is Evergreen Jr. and Bonneville Jr. The High School is Cottonwood High.